What the Business Directories doing is exactily providing accurate & up to date information, to strengthen the local economy by connecting link between both buyers & suppliers, which can lead to develop and enhance business opportunities, Simply A cost effective way of communicating. Perhaps the greatest advantage of business directories is that they improve both the traffic and search engine rankings of the websites that use them. A website without traffic or good search engine rankings is like a billboard out in the barrens; it is useless. 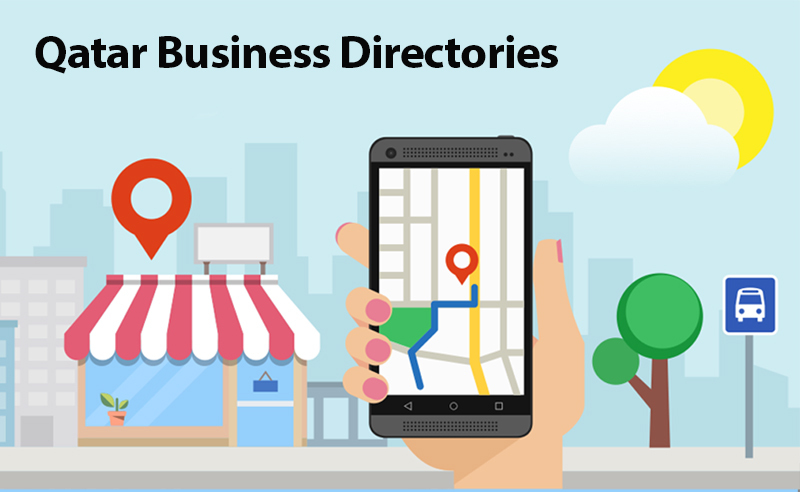 Doing a business, or looking for a business in Qatar, Here are the 25 top listed business directories, you can access to improve your Business.